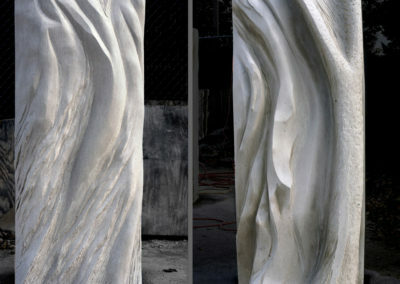 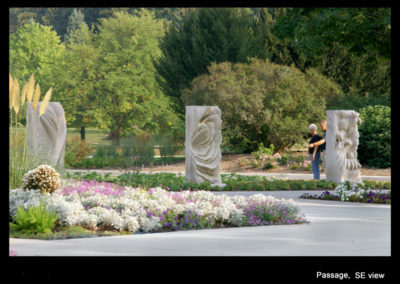 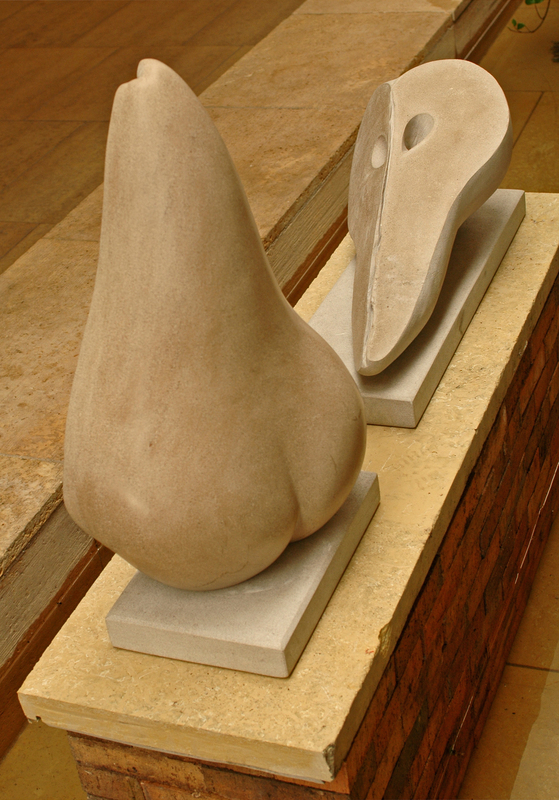 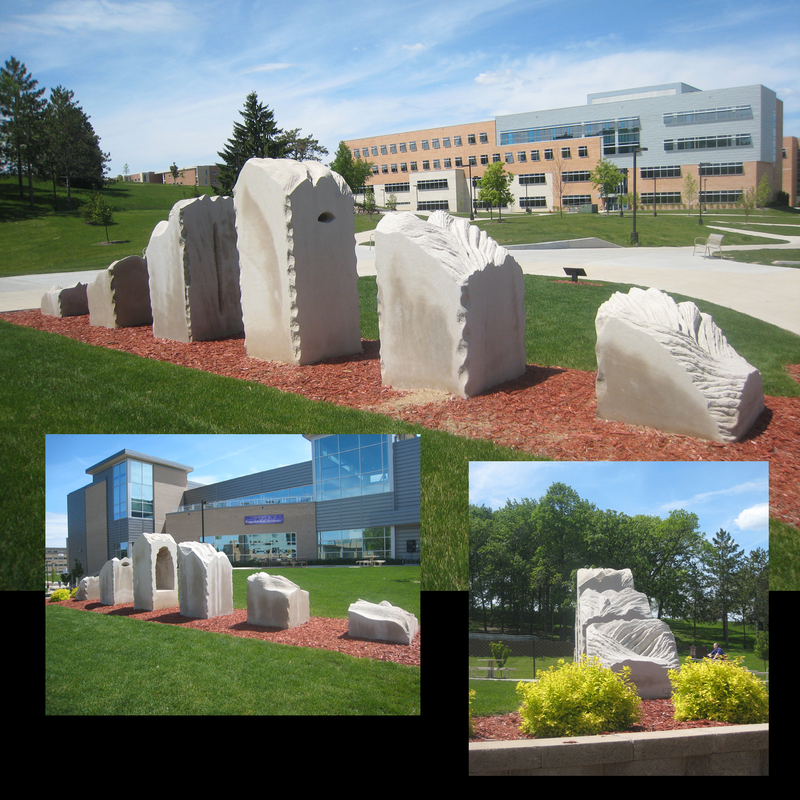 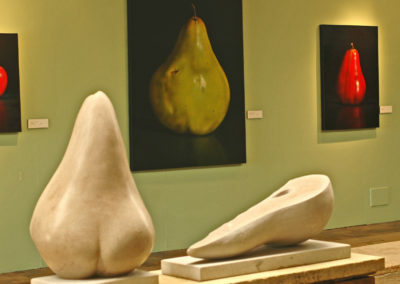 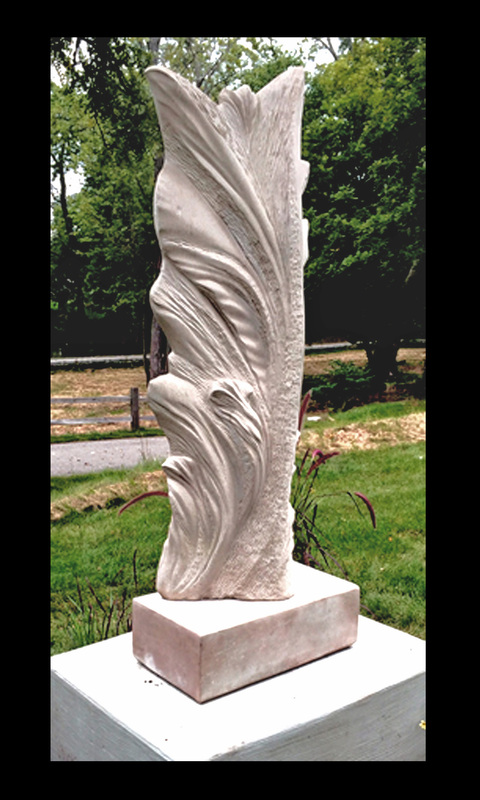 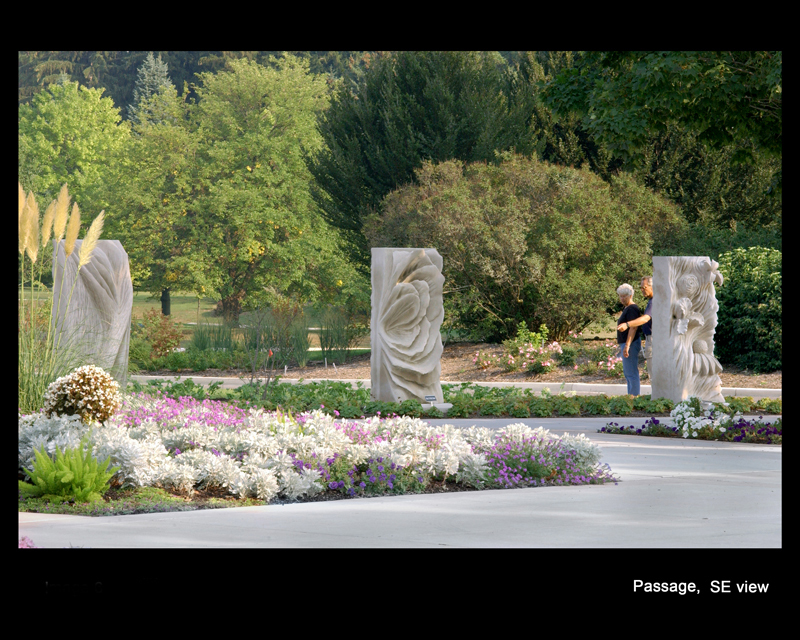 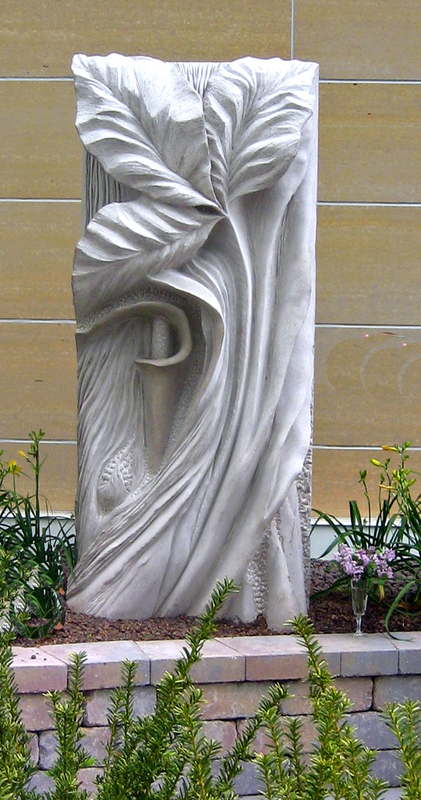 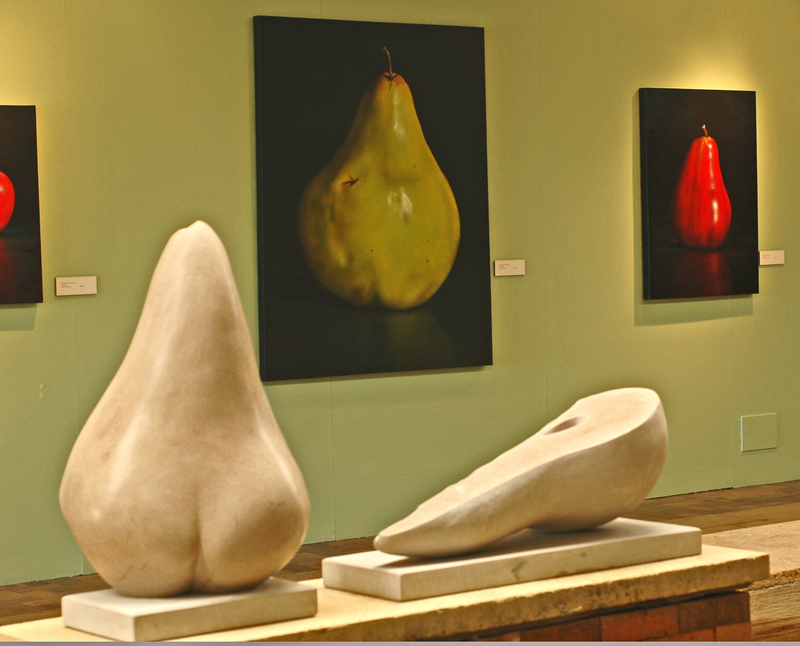 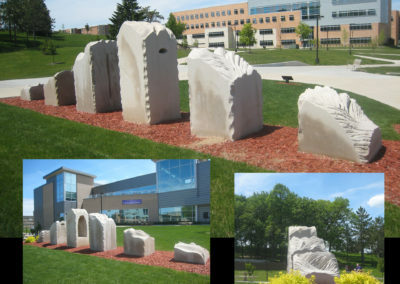 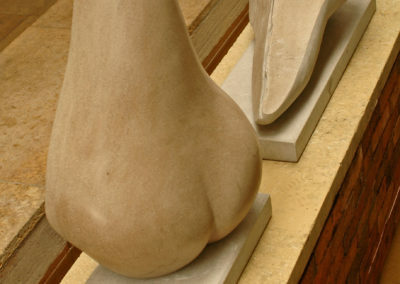 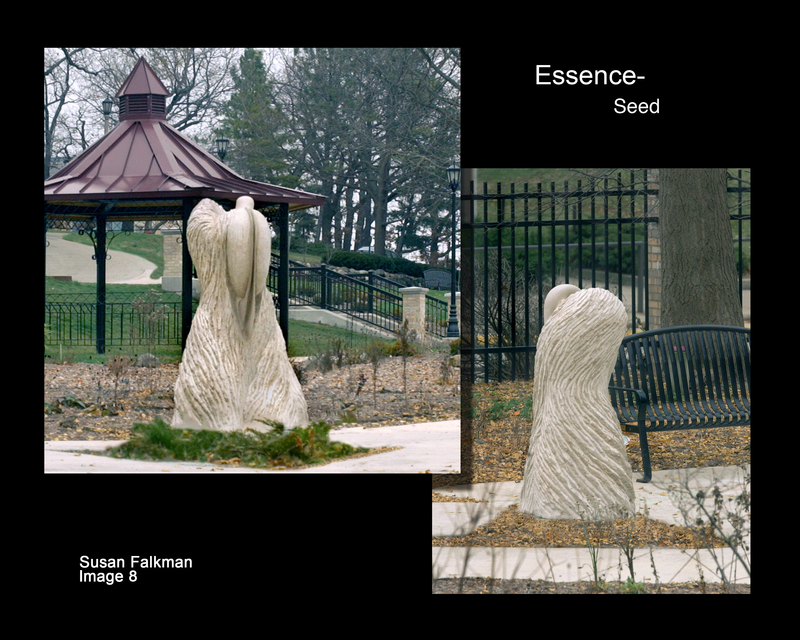 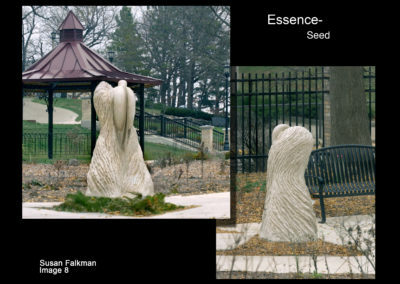 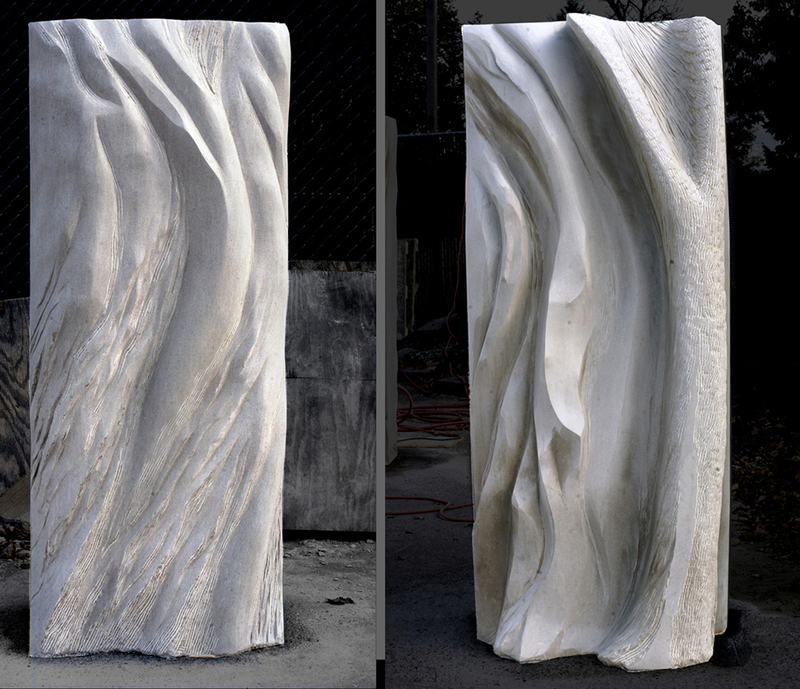 Susan Falkman’s award-winning stone sculptures are found in France, Italy, Australia and the U.S. 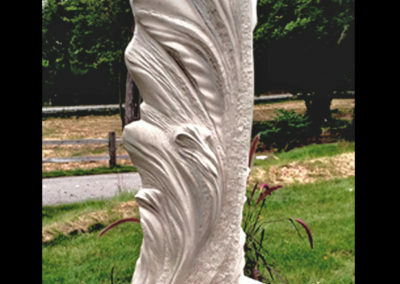 Her technical mastery and vision make her an ideal choice for major public projects. 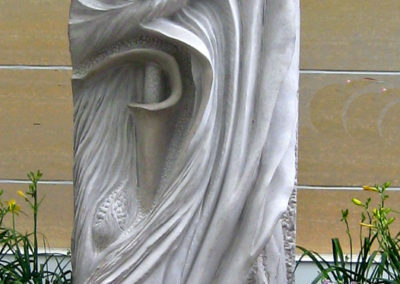 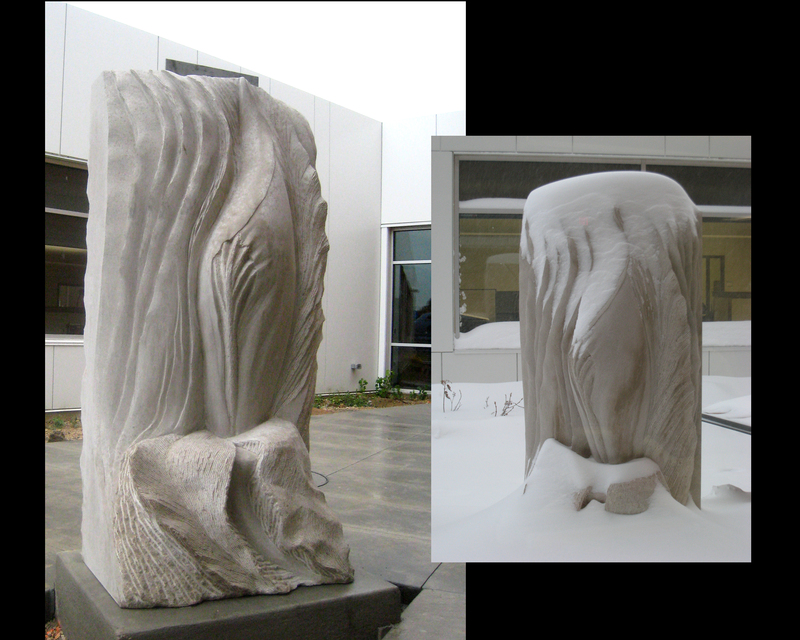 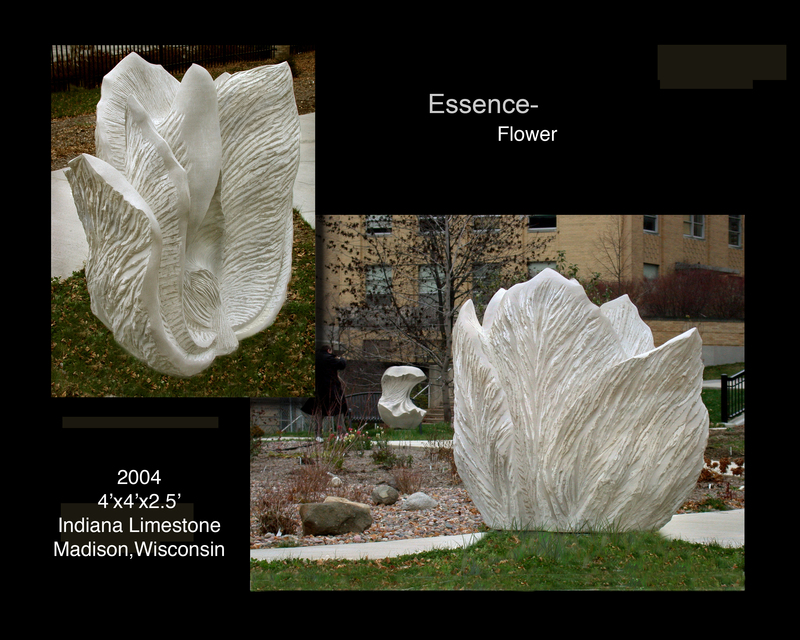 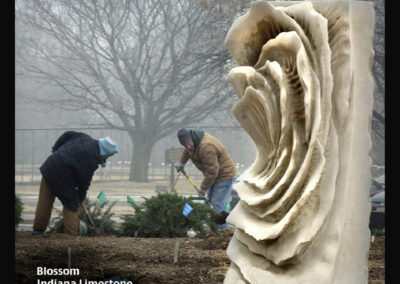 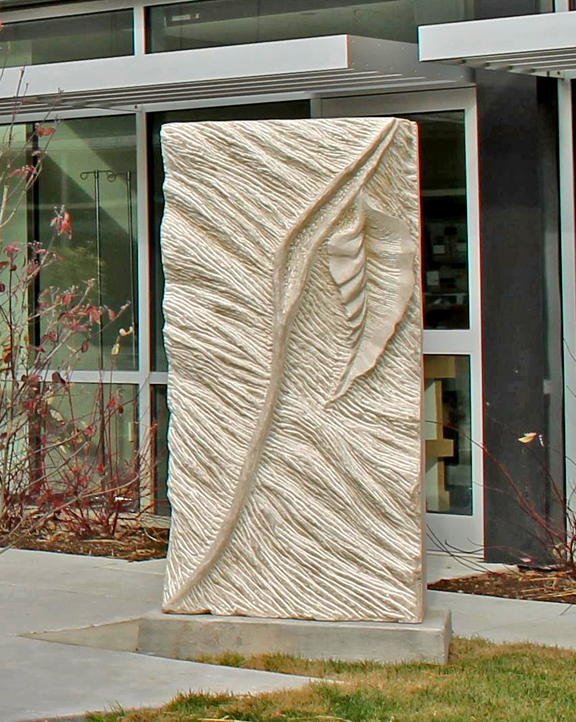 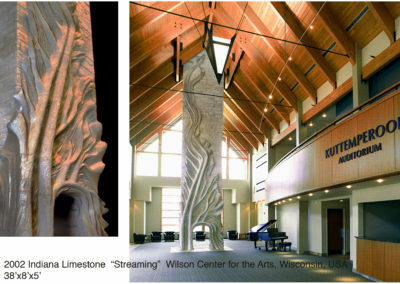 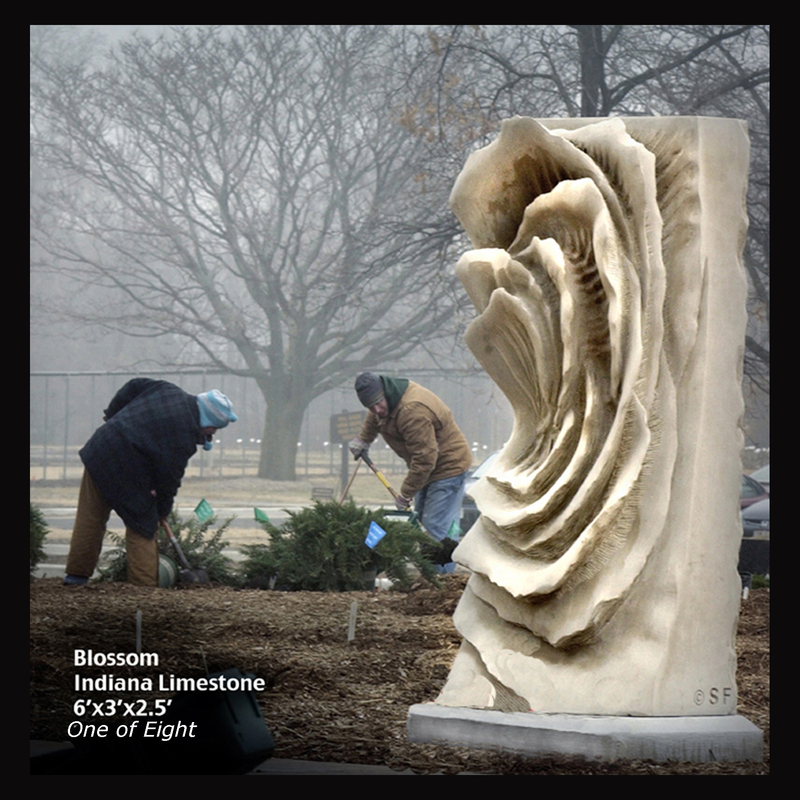 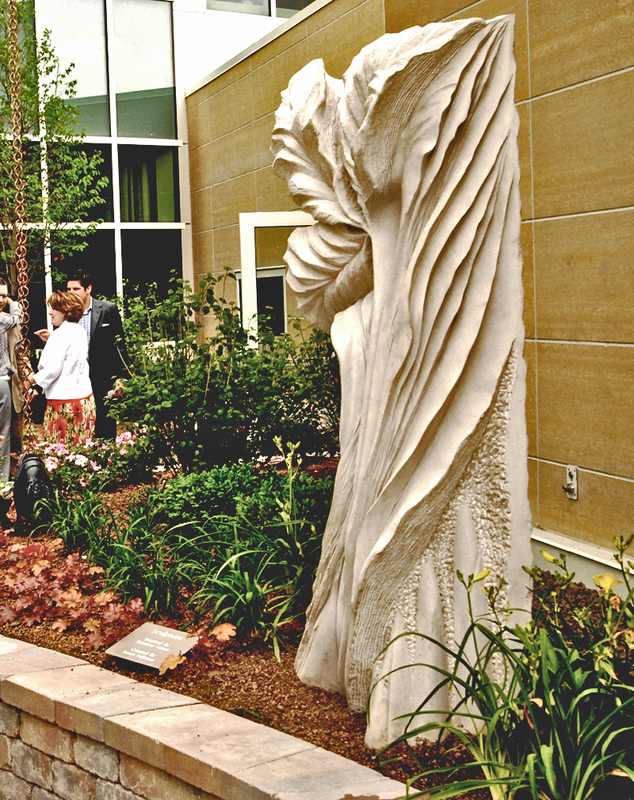 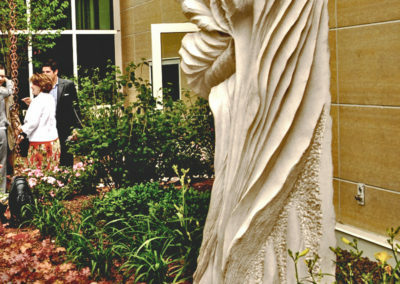 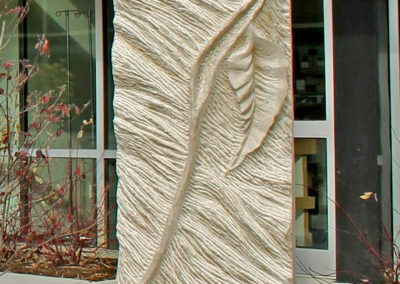 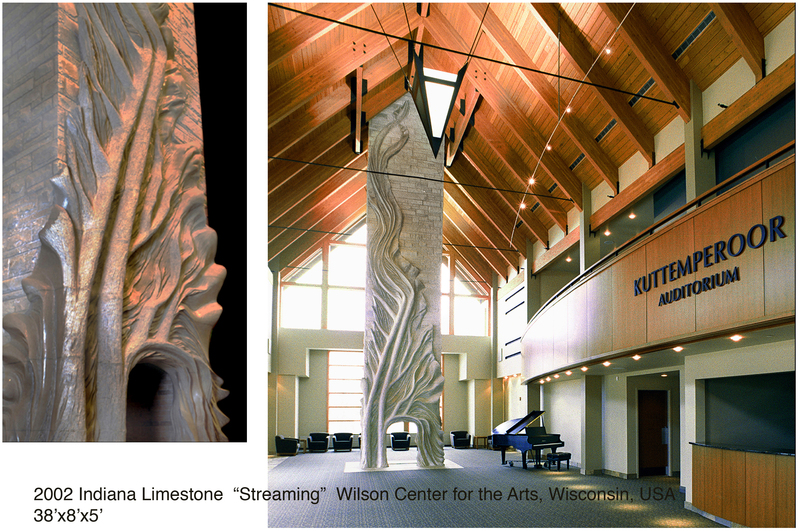 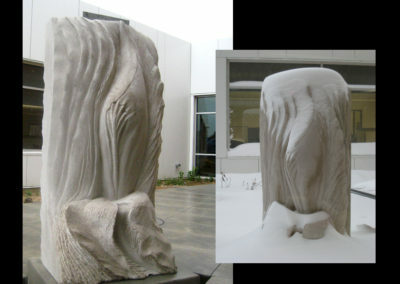 Recent work includes a 40-foot carved limestone fireplace, which serves as the focal point of an arts center, works in botanical gardens, hospitals, universities and other public and private institutions.